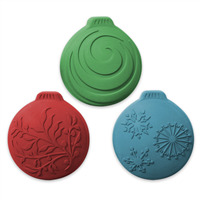 Create lovely holiday soaps with this beautiful Ornament Soap Mold. 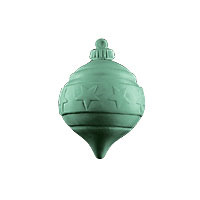 Each round bar mold has a detailed, round ornament. These soaps make create gifts during the holiday season! Melt & Pour Soap. Cold Process Soap. Lotion Bars. Bath Fizzies.